In every line of business there is a constant need to evolve and improve. We are in the middle of an enormous digital shift in worldwide technology where we can base our daily work on collectible data to improve our efficiency in many ways. If you run your grain and crop storage using old technology monitoring systems we have news for you. We have a software platform that will monitor your crops and alert you to the smallest change. It even logs the data and generates historical charts from which you can learn and thereby optimise your daily workflow. Let’s talk about an intelligent software management system for grain and crop storage – It’s all about what the software can do for you. 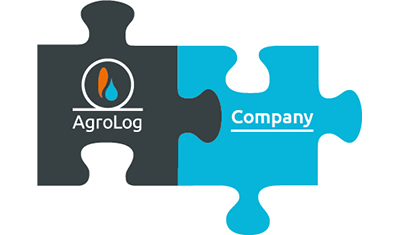 Supertech Agroline worked in partnership with us to develop our bespoke Agrolog silo temperature monitoring system which suits the high level of grain monitoring we require to protect our malting barley stock throughout its storage period. 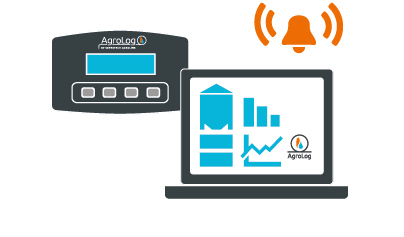 The Agrolog system data is displayed in easy-to-understand user-friendly interfaces, and data can be easily interrogated. Information is available immediately on the system and can be viewed on PC, tablet or mobile devices. This saves a lot of time in comparison to our previous analogue system and also inputting data on spreadsheets! From system design and throughout installation the technical team were available using remote access to support us with any issue and guide our own technical staff to where a problem might be. Aftersales support continues to be excellent – geography has not been a barrier. The cloud-based system allows the Supertech Agroline technical team to detect any issues and resolve them for us very quickly. We are extremely happy with the service, professionalism, and technical expertise of Supertech Agroline and would highly recommend them.